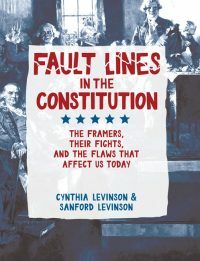 Cynthia Levinson – Peachtree Publishing Company Inc.
Cynthia Levinson holds degrees from Wellesley College and Harvard University and also attended the Lyndon B. Johnson School of Public Affairs. 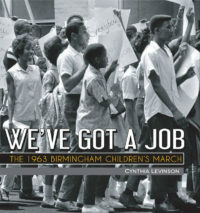 A former teacher and educational policy consultant and researcher, she is the author of the award-winning and critically-acclaimed We’ve Got a Job: The 1963 Birmingham Children’s March. 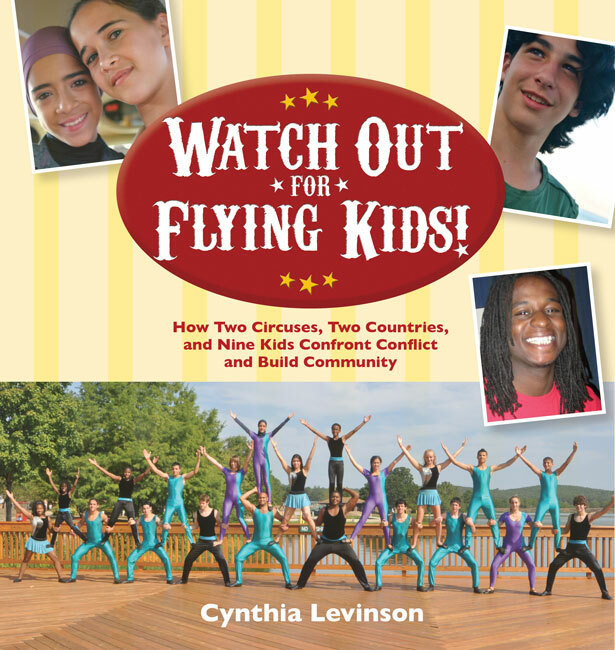 She has also published articles in Appleseeds, Calliope, Cobblestone, Dig,Faces, and Odyssey. You can visit her website here.